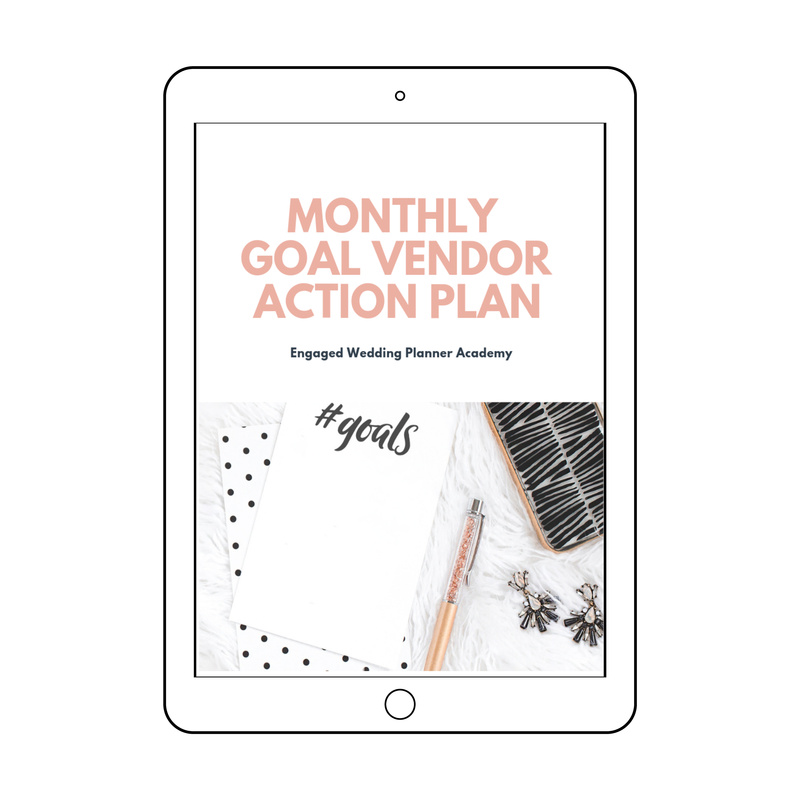 This worksheet will help you focus on the vendors you want to connect with. 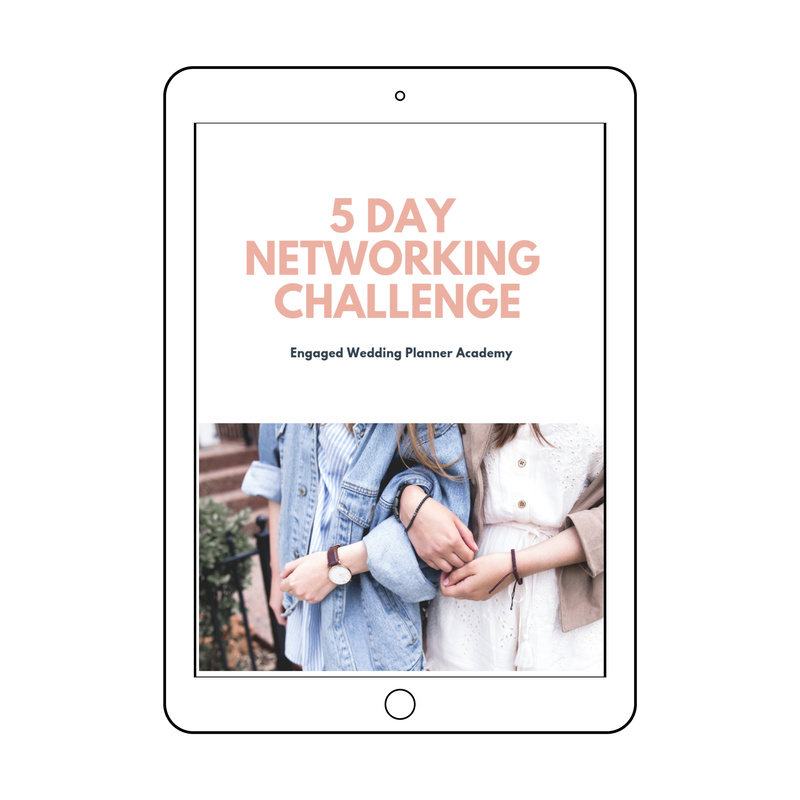 To download 5 Day Networking Challenge today just enter your email address! 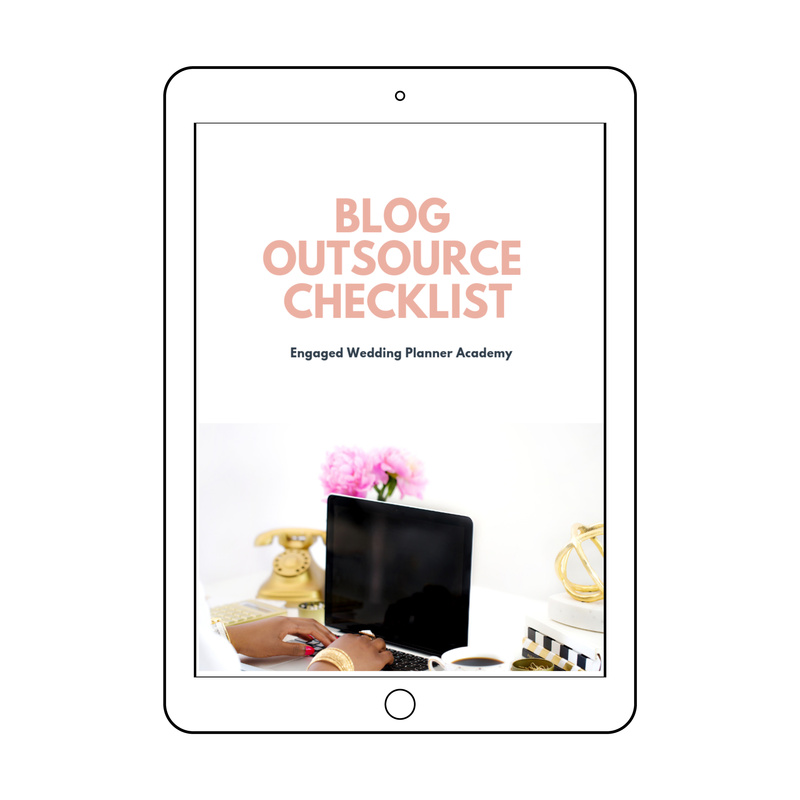 To download Outsourcing a Blog Checklist today just enter your email address! 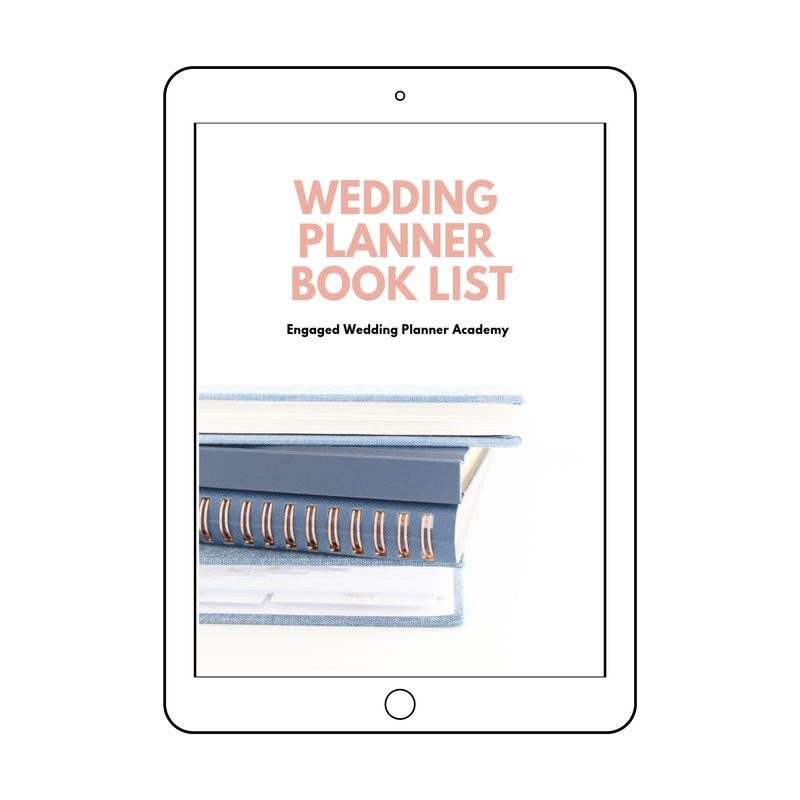 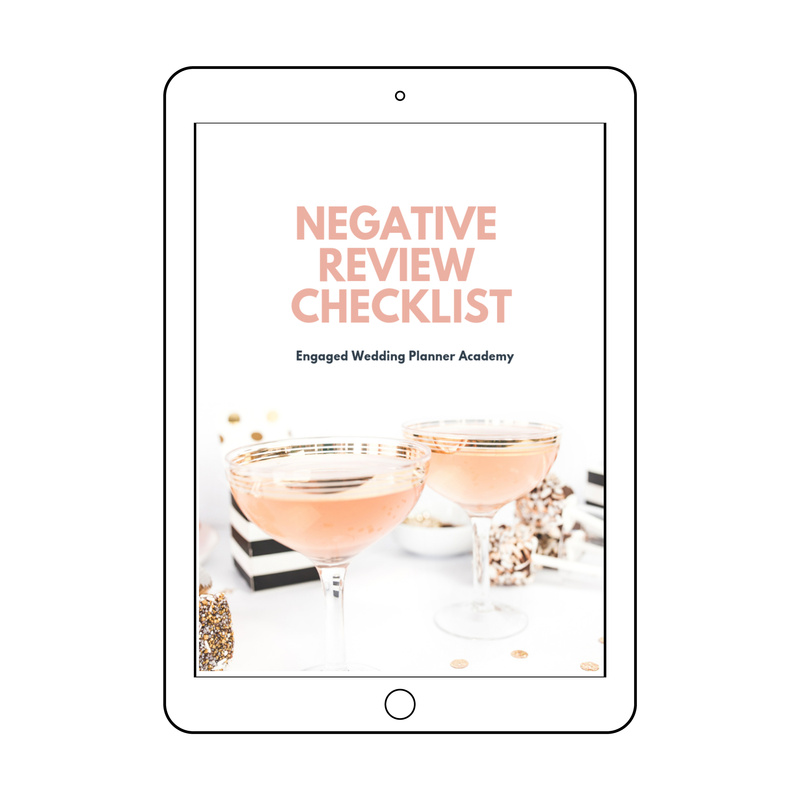 To download Wedding Planner Book List today just enter your email address!